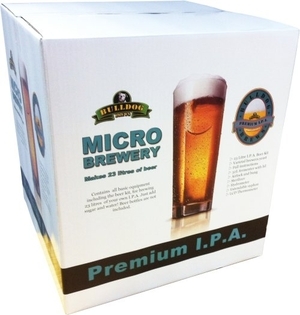 Item code HB23303, contains all you need to brew 23L of IPA. Just add sugar and water. Note: bottles are not included.